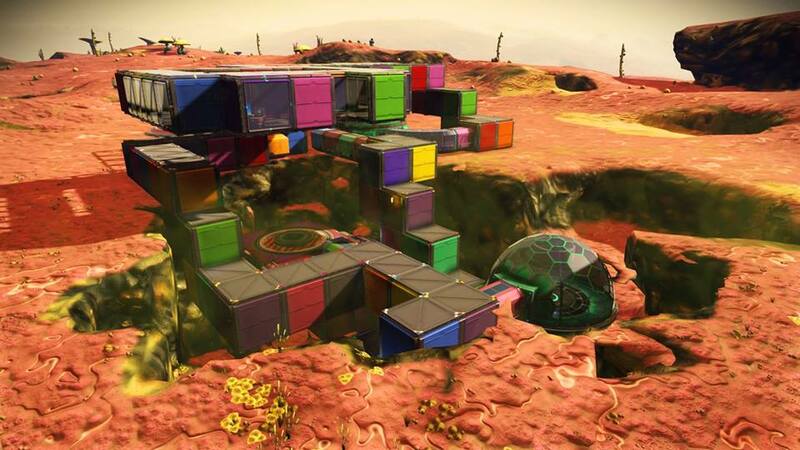 Portal addresses for toxic planets where fungal mould and nitrogen are found. 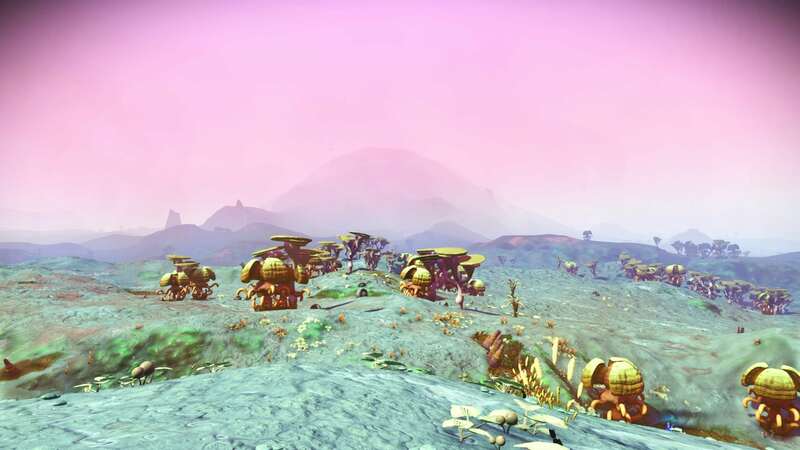 Notes Magestic mountains are scattered across this toxic planet. 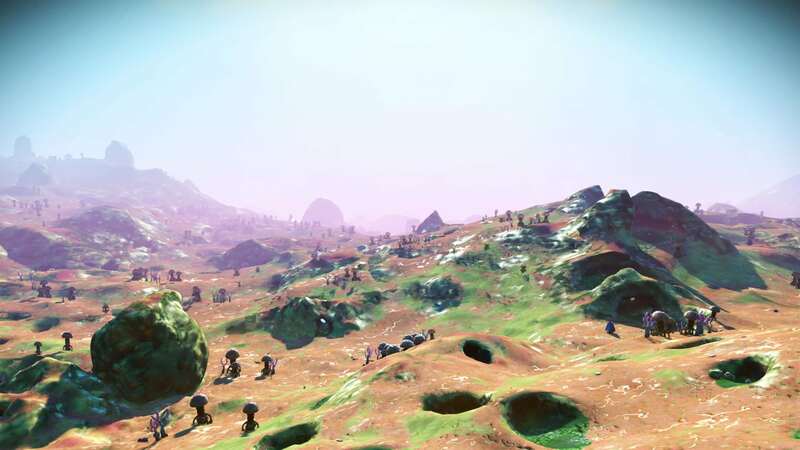 It can sometimes be a bit of a hike to find one though. 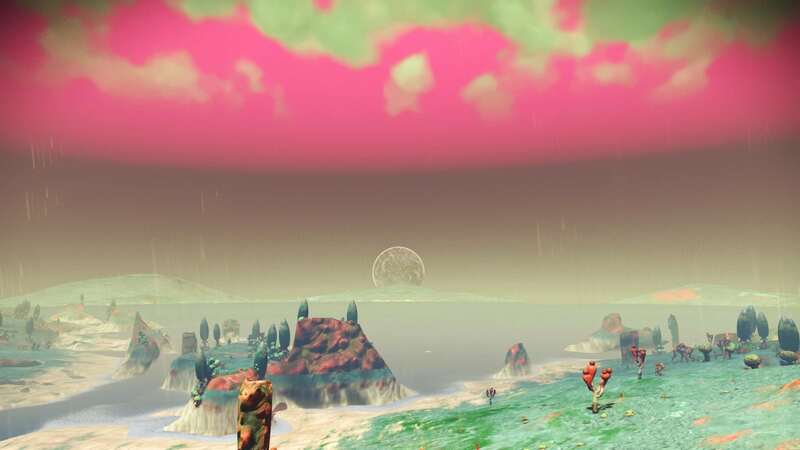 At night the blood-red sky will follow you like a specter. 1. 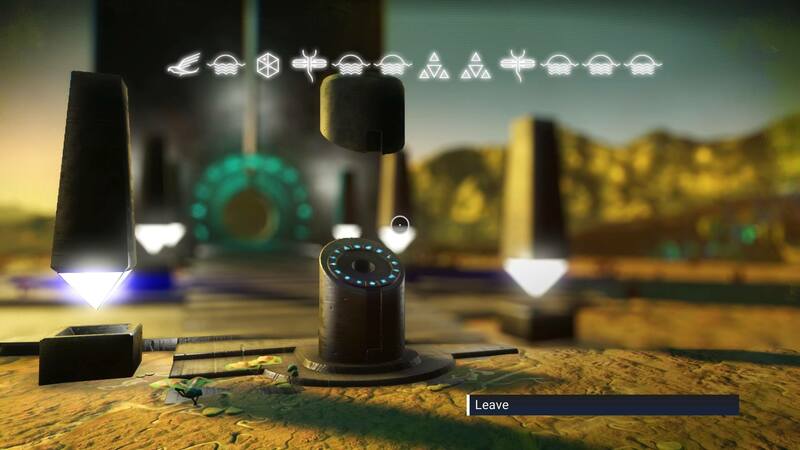 Go through the portal and set a custom waypoint on the Galactic Map from the Discoveries menu. 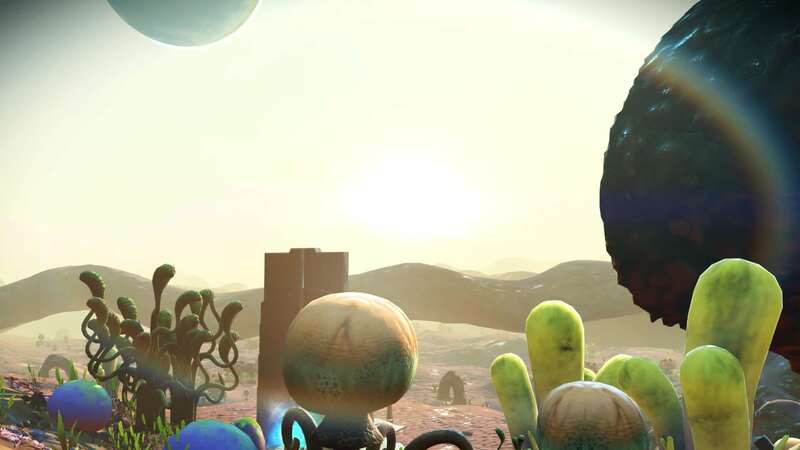 Then return to your original planet, go to space and follow the custom waypoint path to this planet (could be a long way depending on where you are in relation to this region of space). 2. 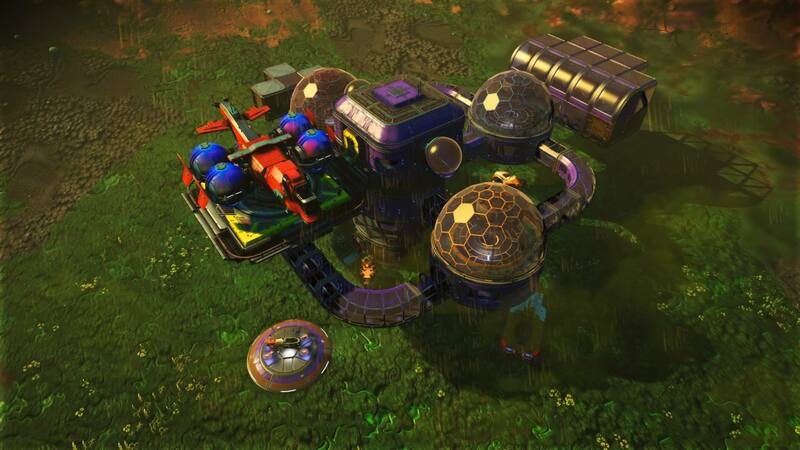 If no other player bases are in this system you can go through the portal and claim a temporary base on this planet (suggest turning Base Sharing off while you do this). 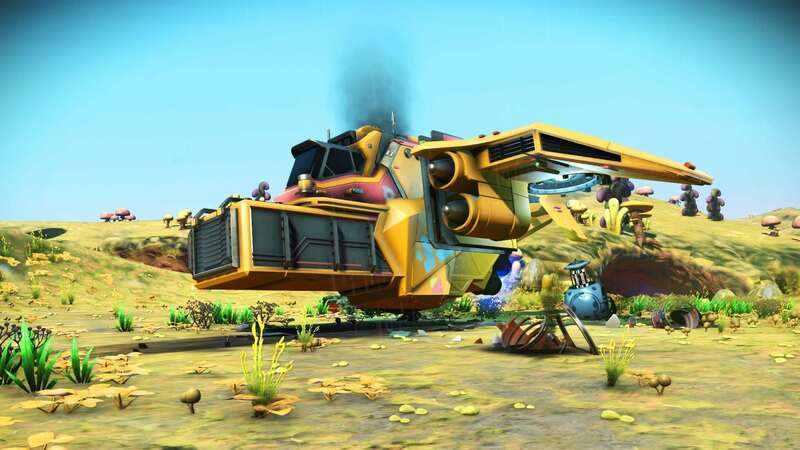 Upon returning to your newly-claimed temporary base, the crashed ship will show up. 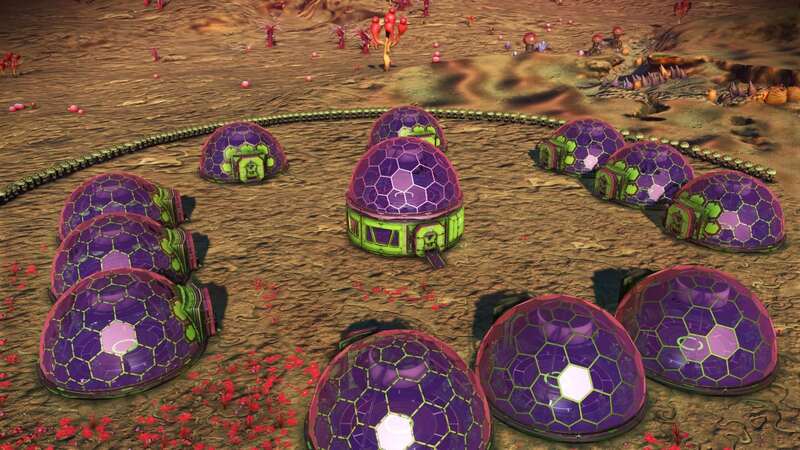 Notes Great planet to load up on nanites. 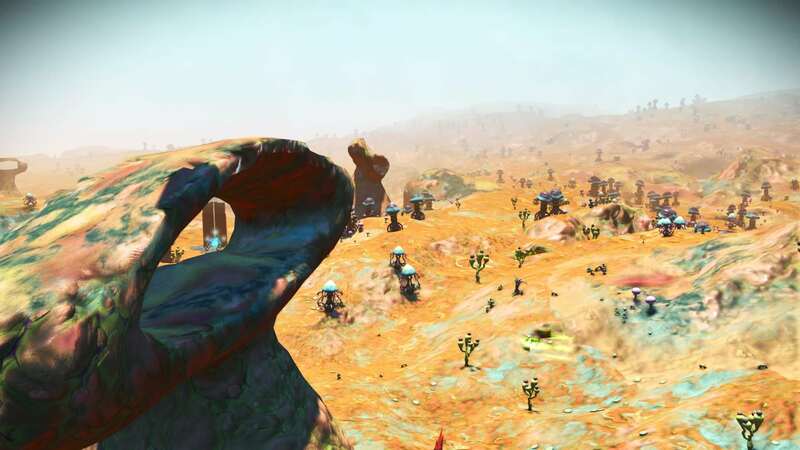 High density of waypoints and lots of broken machinery lying around.